Your culture is the most impacting aspect of your business; it affects your bottom line, your productivity, your results, how your industry views you, the success of your marketing campaigns and whether you can attract and hold the best talent your industry has to offer. To develop a better culture, you must approach the development process in a systematic, disciplined and wholistic way; if you don’t, what you do will just become another bit of what already exists. If you get the process right, your business will become an authentic leader in its industry and what you will see on a daily basis, can only be described as extraordinary. Transformation of a business culture is not something you can put on ‘the list’ and get done quickly; the change you want must be well targeted and work towards something that is an authentic reflection of your company’s ‘best self’, not an idea constructed in a boardroom to be handed down to your people. The traditional ‘command and control’ methodology is still very prevalent in corporate business, despite a growing demand for a more collaborative approach where leaders, managers and their teams have the empowerment to decide and execute their decisions. The expanding digital impact and new business practices designed to encourage collaboration and to harness the intelligence and the commitment of everyone, have struggled, and recent studies suggest most organisations revert to their old ways quite quickly. 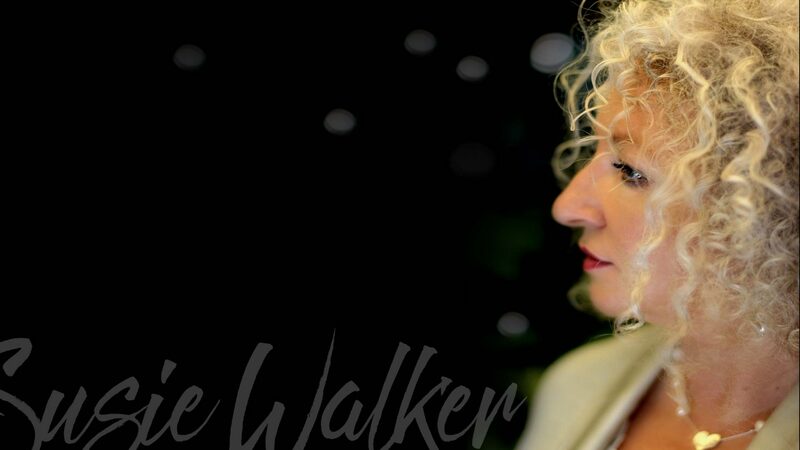 Susie Walker specialises in sustainable cultural development and people empowerment. She provides a suite of specific programs, tailored to your organisational needs, designed to bring genuine capability to your leaders, proactive teamwork and collaborative relationships to your workplace and a vibrant and transparent company culture into your business. The ‘Cultural Diagnostic’ is a series of open, interactive discussions designed to fully explore the opportunities existing within your organisation for cultural and leadership development; they are a critical first step to establish alignment and understand the options for real and sustainable outcomes. Using a strong intuitive and rational approach, Susie will listen carefully to your needs and aims and then engage in an open discussion to explore industry parameters, any specific issues and an overview of your business activities. To further clarify existing cultural norms and competencies, Susie will then provide a comprehensive diagnostic process. Organisational training is implemented to improve business effectiveness; to align strategy, people and business processes, to improve collaboration, communication and productivity. To work well, it must address both the “hard” issues: strategy, policies, structures and systems; and the “soft” issues, those that develop appropriate skills, behaviours, attitudes and a style of leadership that will enable the organisation to deliver optimum performance. Making changes to an organisation doesn’t work as well as making change within the people who are that organisation. Collaboration happens between people who have the capability and courage to step up and engage proactively with others; this happens when you give them the opportunity to grow as individuals; to make personal change toward their own empowerment; this is the key to cultural development. ‘The Cultural Transformation Process’ is a consultative process, designed to transform your organisational culture, utilising a combination of leadership training intensives and individual coaching/mentoring sessions, coupled with some onsite staff development workshops and departmental brainstorming sessions. This is a company-wide approach to solving your business challenges, inspiring your people to deliver like they never have before and creating a business that will attract and keep the best talent in your industry. This methodology is targeted to your business, the industry standards it must meet, and specifically to its cultural development needs. It will equip senior and executive leaders with the information, skills and clarity they need, to implement and proactively participate, in developing the company culture to achieve its best outcome. The training process will transform the way your people work together and bring alignment, consistency and clarity to your daily business activities. It will also change the way you interact with your clients and your business community and thus, how they work with you. Susie Walker has specialised in fully engaging business cultures in both the intellectual (rational) and emotional (expressive and behavioural) development processes; she fully understands the need for change to occur in both aspects, for the results to be outstanding and lasting. Immersing your organisation in a process of this type inspires extraordinary individual development, which in turn produces a company-wide approach to working that is collaborative, innovative, professional and aligned; this is a platform for sustainable growth and remarkable business outcomes. ‘The Cultural Transformation Process’ – the comprehensive, internal training process that will develop your best culture, no matter the size of your business nor the developmental stage of your culture. This process simply takes your culture from where it is, through progressive steps to its ‘best self’.